I am not sure even no one surely can say how many times Google has changed SEO (Search Engine Optimization ) algorithm changed. 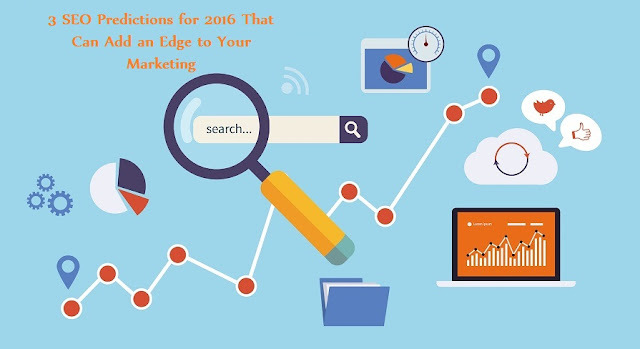 Still 2015 is almost to finish and Google has started making plans for 2016, drastic algorithm changes are yet to come. This has really confused digital-marketer as they have to follow the search engines and change their strategies accordingly.